Hello, not sure if this is the right forum to post this in, but I'd really appreciate some help. I'm going to start doing cast drawings soon and I need to get decent lighting, preferably clamp lamps with 100 Watt bulbs. 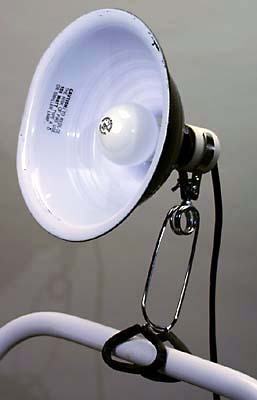 I live in the uk, and I think our bulbs/ fittings differ from most other countries, I'm having trouble finding the lamps I need.